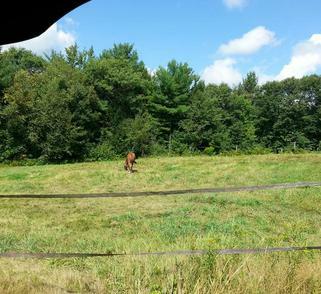 Boarding at Twin Lights Farm in Westminster, MA. Private farm, shown by appointment only, 25 peaceful acres in a quiet farm neighborhood, off a dirt road, surrounded by hay fields. We have a brand new lighted, large outdoor riding ring (200' x 70'). (new footing is sand, stone dust and rubber). New arena groomer to keep the new footing in tip top shape! 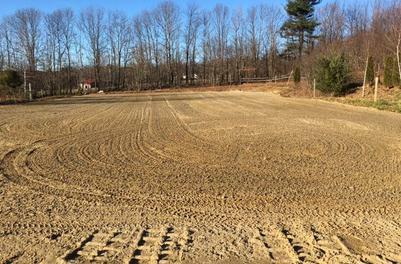 New round pen installed as well (sand and stone dust mix footing). 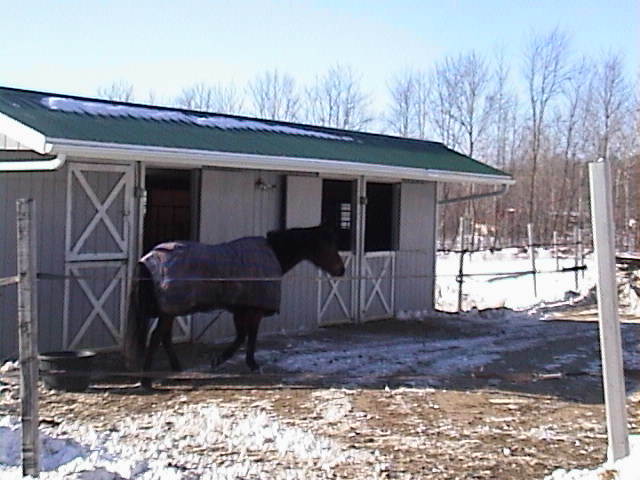 Large airy stalls, cross ties, tack room, round pen, access to trails, small group turnout. 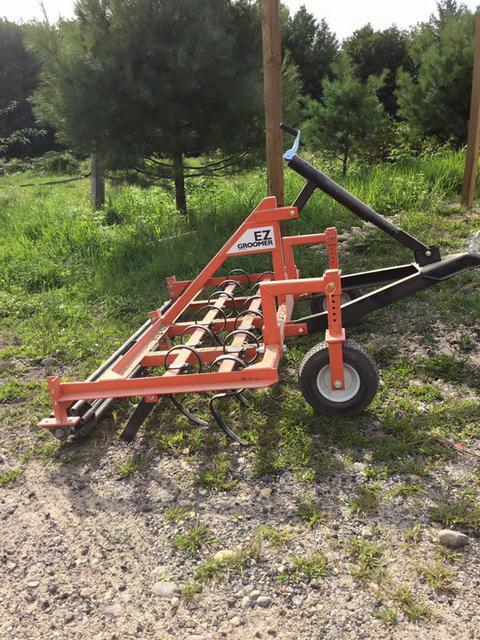 Can be turned out on pasture, spring, summer and fall. 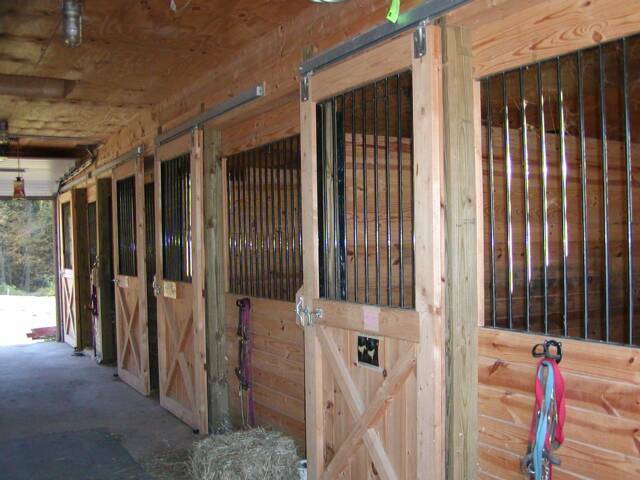 Stalls are 10 x 12 with rubber mats and high ceilings. Excellent care for your horse! We do have a trainer who comes in and teaches if a boarder is interested. 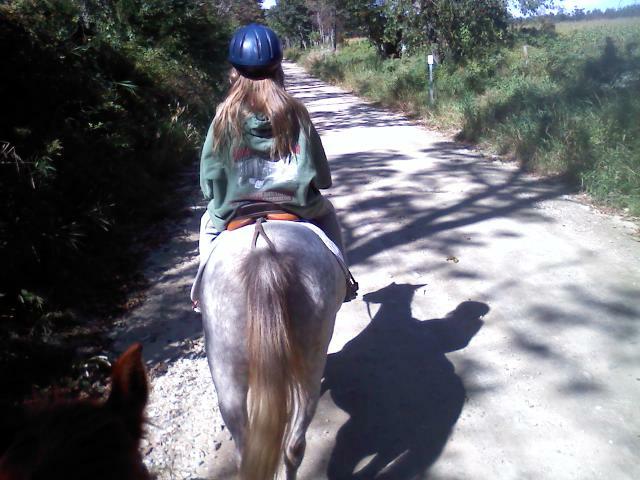 I kept my older gelding at Twin Lights for about two years and I could not have been happier with the care he received. Mary (and her family) treat the boarders' horses like their own pets and give them plenty of attention - keeping a close eye out for potential health issues. Mary is also extremely flexible and willing to work with you to make sure your horse has the diet and level of care that is needed - even if you can't make it to the barn every day. I had to move to Colorado and leave my guy behind. It was very comforting to know that he was being cared for so well. Overall, Twin Lights Farm is a nice, quiet atmosphere, with plenty of room for turnout, and attentive care for the horses.